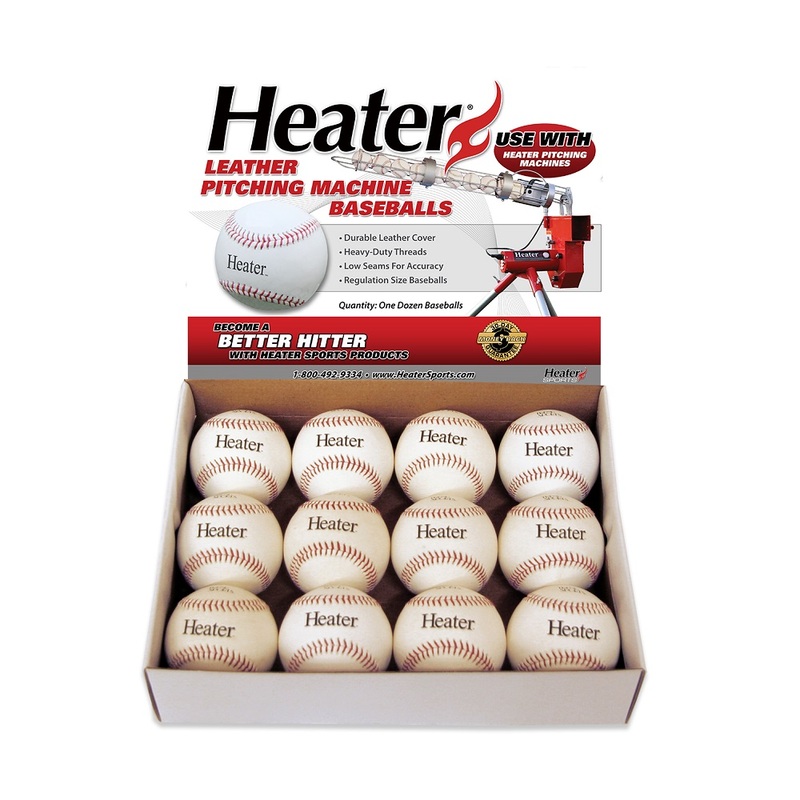 No other pitching machine is as versatile and affordable as the Heater Pro Baseball Pitching Machine. With Heater Sports innovative Pivot-Head design you’ll be hitting outside breaking balls, inside breaking balls, and fastballs like a pro. 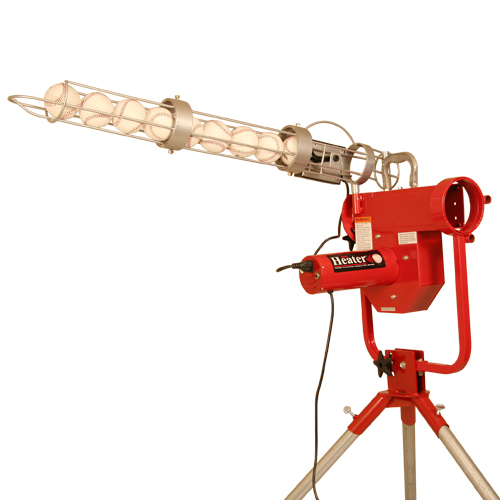 And with the bonus auto-ball feeder, you can take a pitch every 12 seconds. The Heater Pro plugs directly into any standard wall outlet or use it with the optional RollingPower battery packs when convenient. Variable speed control allows you to adjust the wheel for a variety of pitches at speeds of up to 50 MPH. 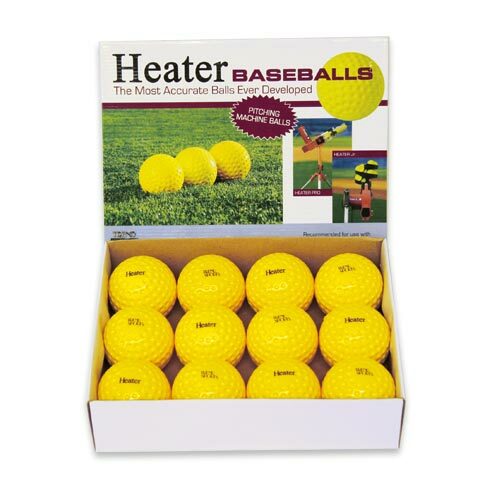 Use the Heater Pro with the optional PowerAlley or Xtender Home Batting Cages and you’ll be hitting balls anytime you want right in your own backyard. 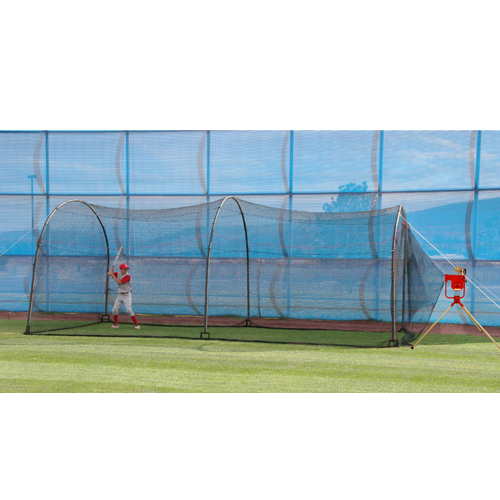 Xtender 24 Home Batting Cage measures 24’ X 12’ x 10’ and makes it possible to hit live pitches at home. Heater Pro and Xtender 24 connect together with the built-in connection harness. This allows baseballs into the cage, but they won’t fly out. This revolutionary connection harness allows you to hit real baseballs at home without fear of damage to anyone or anything. 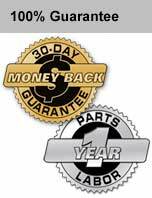 We are so sure you’ll see results that you’ll also receive a 30-Day Money Back Guarantee and 1-Year Parts And Labor Warranty so you have absolutely nothing to lose and everything to win. 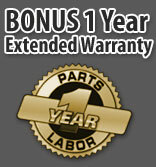 • Variable speed control & dual bearing electric motor pitches baseballs up to 50 mph. • Adjustable pitch height knob to get the pitch height you want.